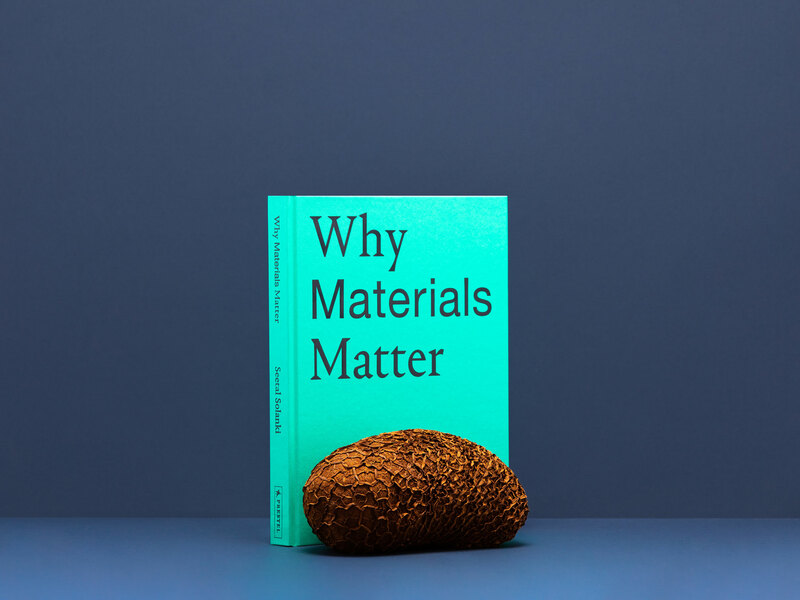 What does it mean to live in a material world? 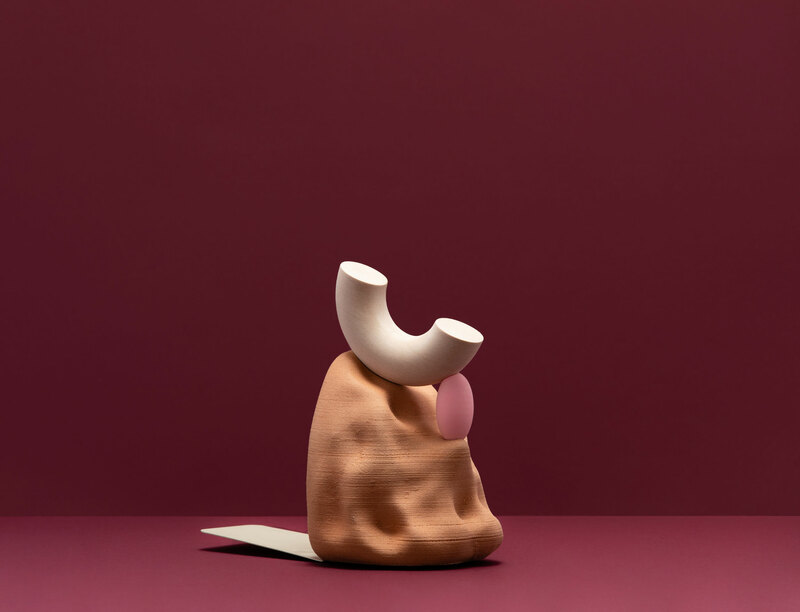 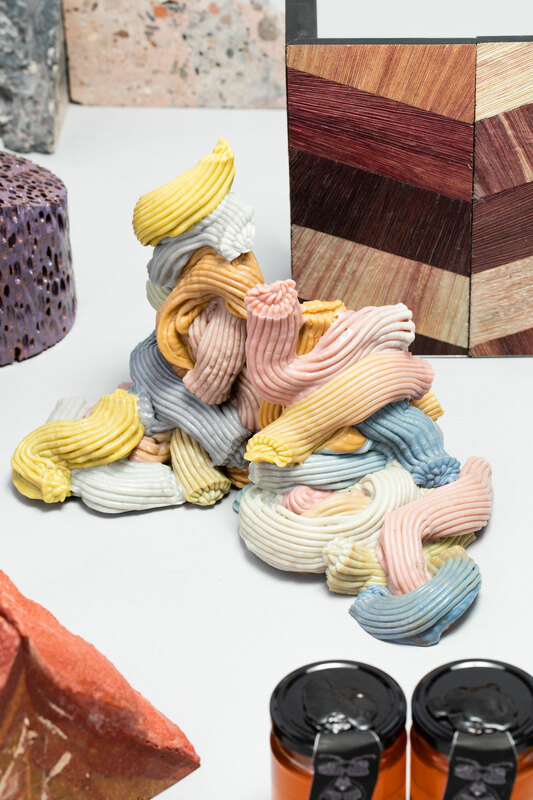 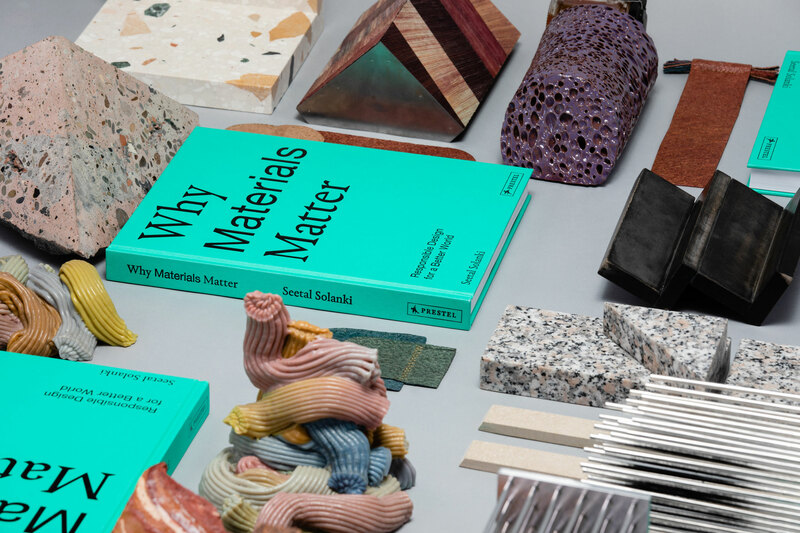 ‘Why Materials Matter’, a book written by Seetal Solanki and published by Prestel was launched during London Design Festival 2018. 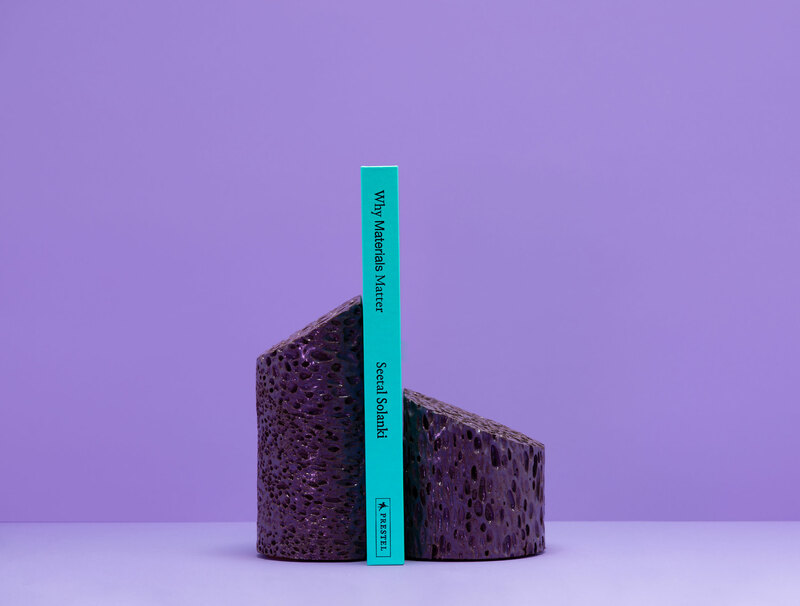 ‘Material Consequences’ was the theme of the Brompton Design District where we exhibited the book alongside a series of commissioned bookends. 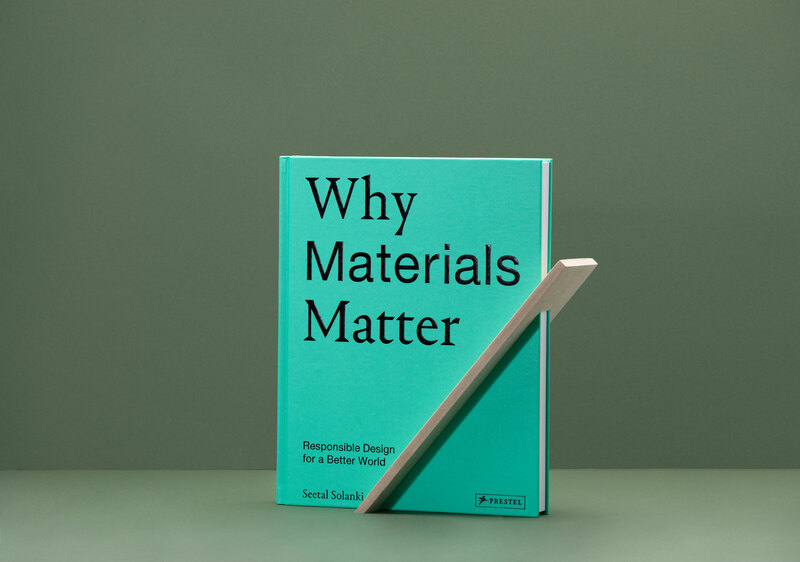 Our book presents a colourful panoply of ideas, technologies and creative efforts that focus on the earth’s most basic elements, demonstrating how process and application have the ability to transform them into new, responsible materials. 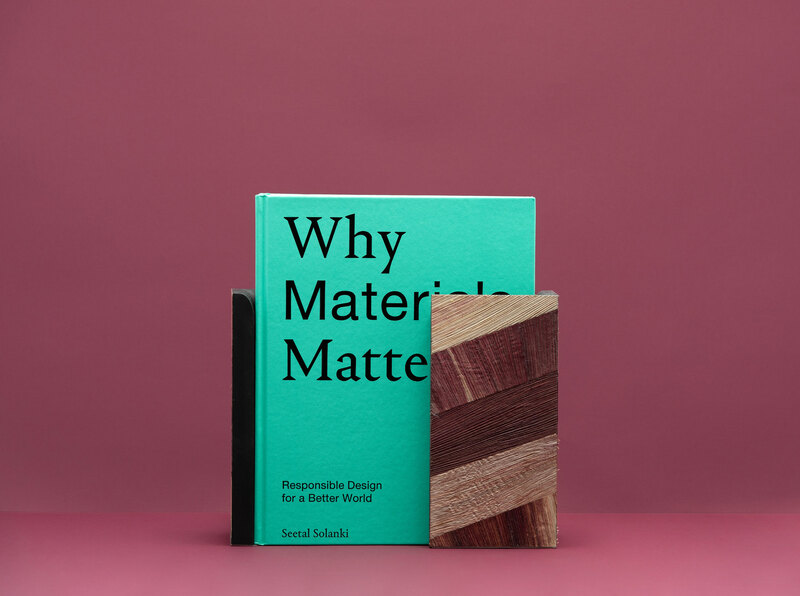 Explorations of resourceful projects by designers, artists, makers, and scientists were affirmed by our implementation of a long-term vision for a more responsible future. 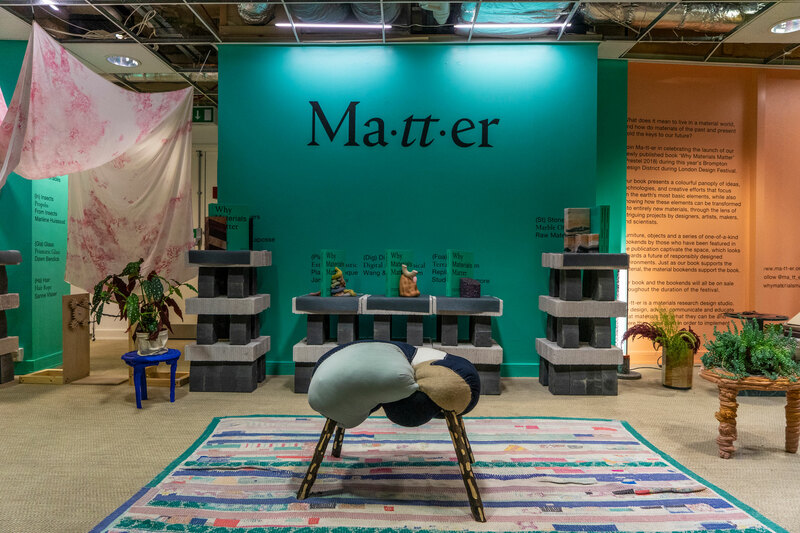 Furniture, objects and a series of one of a kind bookends by those who were featured in the publication captivated the exhibition space, which looked towards a future of responsibly designed environments. 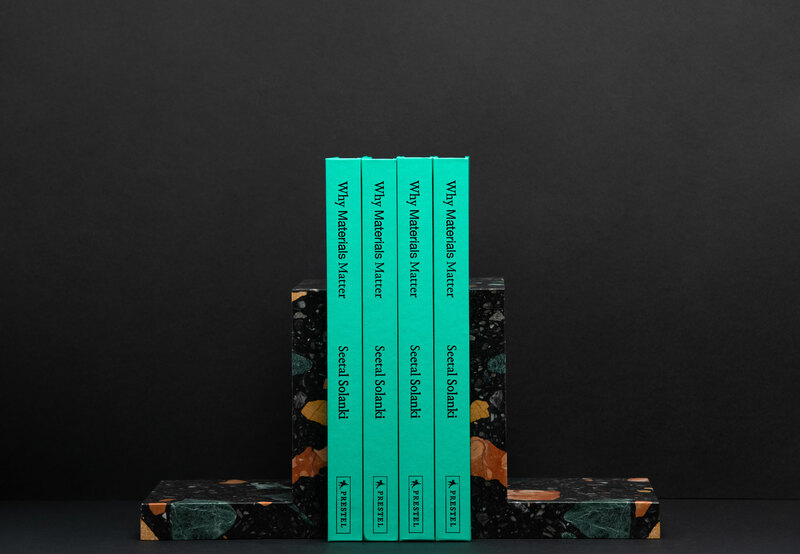 Just as the book supports the material, the material bookends support the book. 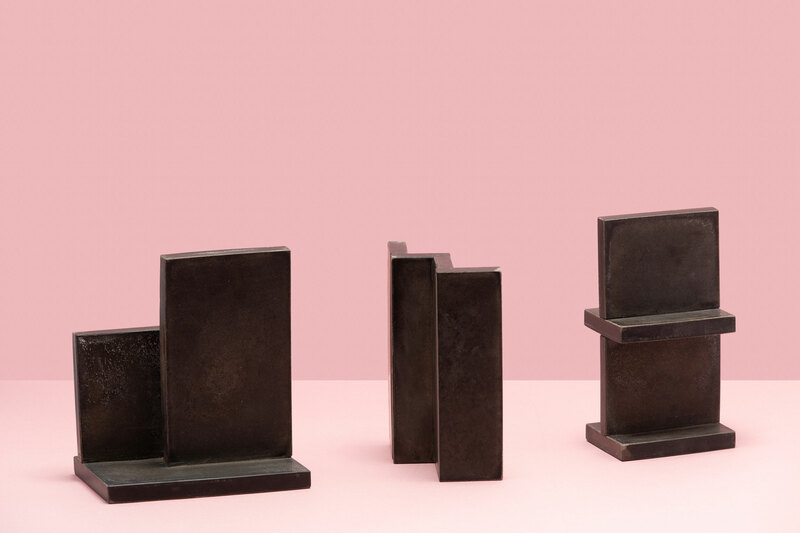 The book and the bookends were purchasable throughout the duration of the festival.